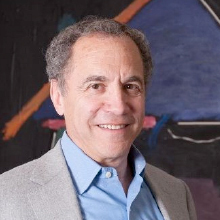 Skip Oppenheimer is Chairman/CEO of Oppenheimer Companies, Inc., and President of Oppenheimer Development Corporation and Chairman of several affiliated corporations. Oppenheimer Companies, Inc. is a national food processing, sales, marketing and distribution organization. Oppenheimer Development Corporation is a commercial real estate development and property management company.